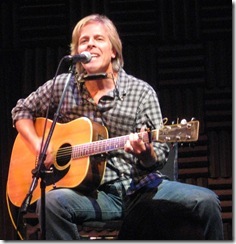 Wed night was our 11th CMA Songwriters Series show at Joe’s Pub. It won’t be our last, we already have tickets for the November 5th show. We were supposed to be at Zope this week, and were planning on missing this show. As I’ve noted before, on occasion, the show scores a major Country star, who also happens to be a serious songwriter (that’s a requirement! 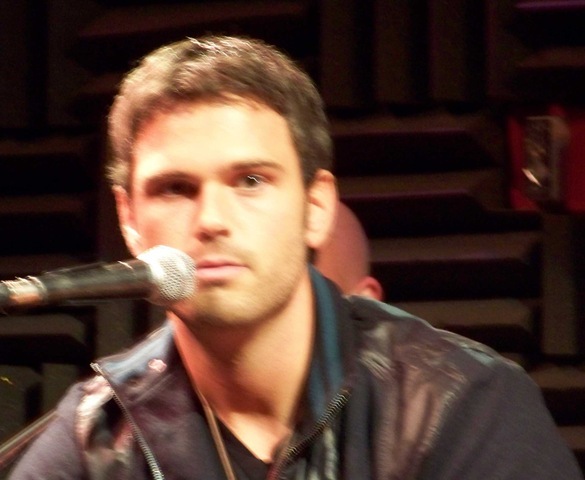 ), and this show was scheduled to have Chuck Wicks in that role! He’s a serious talent, but the fact that he’s a serious hottie probably weighed in Lois’ desire to postpone our trip south by a few days. Of course, Lois is no dummy, so instead of even hinting at that, she said to me that perhaps Chuck’s girlfriend, Julianne Hough might show up. 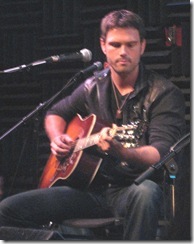 Chuck Wicks played guitar and sang, and told some funny stories as well. He has an incredible voice, and sings every song with a real passion. He’s a very good songwriter as well, including the song we discovered him through, Stealing Cinderella, which he played to the crowd’s delight. He’s as personable and natural on stage as you could hope for in a performer. Backing him up, both playing acoustic guitar, both singing harmony, beautifully, were two men named Jack (they never said their last names). They are half of Chuck’s band. I had to work too hard to figure out their names, but finally got it. Stars like Chuck should really do a better job of highlighting their band members on their website (he’s not unique, many don’t bother!). 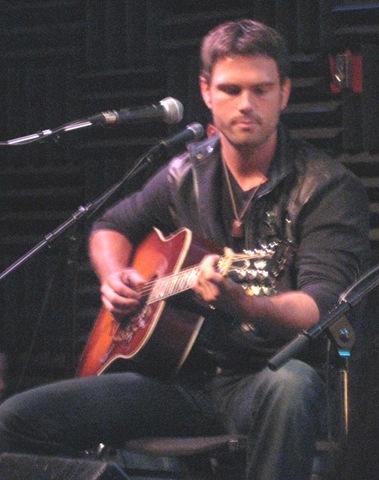 Jack Sizemore sat behind Chuck, playing acoustic guitar and singing harmony. 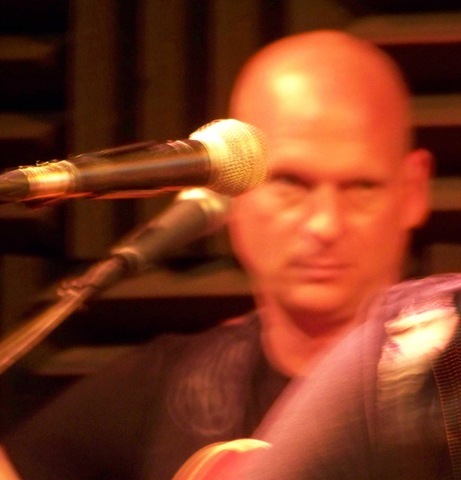 He was the primary background vocalist, but the other Jack sang a bunch too. Jack is very good on the guitar, and he sings wonderfully. 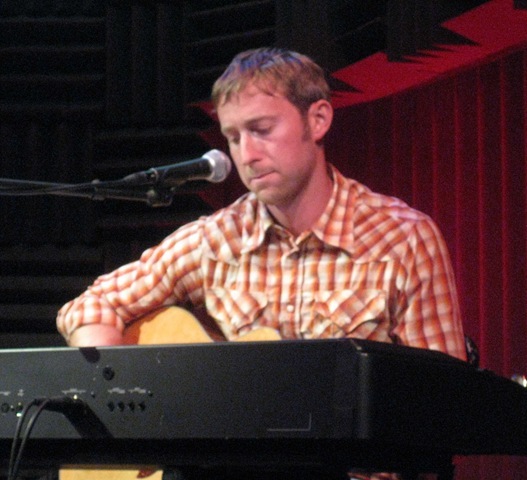 Jack Kincaid sat behind Chuck, playing acoustic guitar and singing harmony. 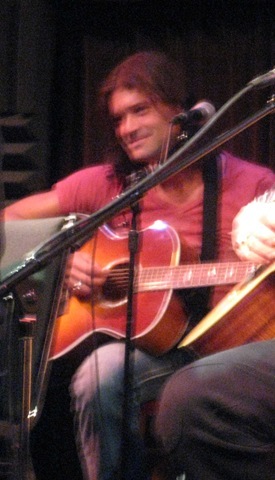 He played smoking leads on the acoustic guitar, and when he sang, it was wonderful as well. The three of their voices blend so well together, it was a real treat that they decided to attend the show with Chuck! Bob DiPiero played guitar and sang. He was his usual gregarious self, and entertained the crowd all night. 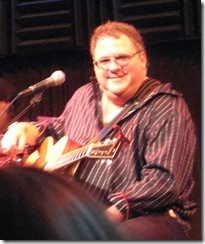 Marv Green played the guitar and sang. 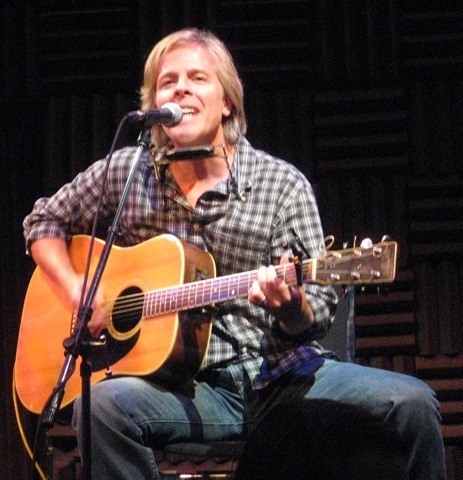 An excellent songwriter who has an excellent voice as well. Extremely relaxed with the crowd as well, telling a number of stories throughout the set. Thoroughly enjoyed all of his numbers. 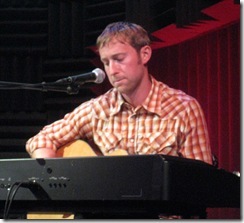 Ashley Gorley played the guitar, electric keyboards and sang. 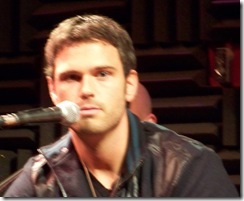 Ashley is excellent on the keyboards, decent on the guitar and has a decent voice as well. 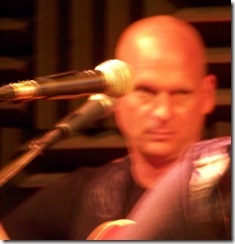 Middle of the road in terms of the typical singer/songwriter that comes through these shows. That said, he’s in the top portion of the list as far as being a great songwriter. He’s got exactly what it takes, writing and collaborating on quite a number of giant hits. Lois was particularly blown away by Ashley!